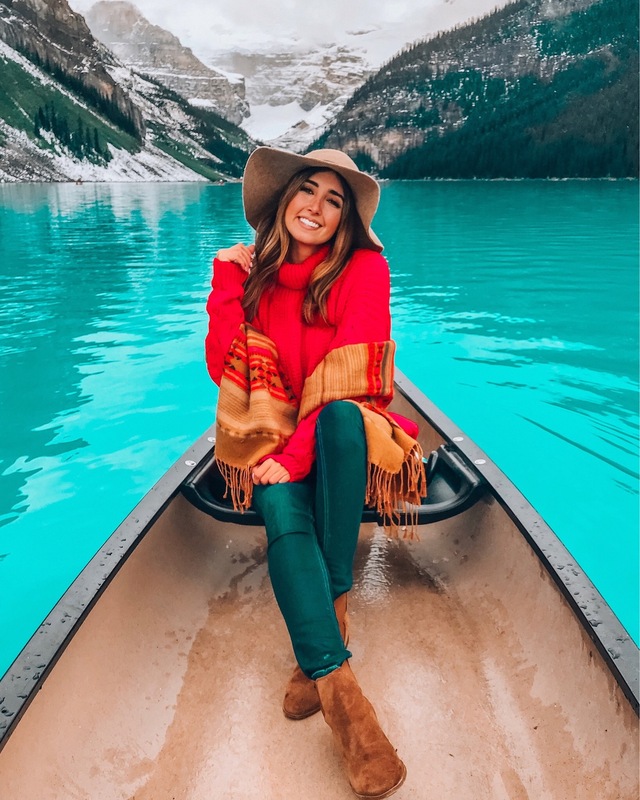 Outfits from the gram: If you don’t know how to shop them, it all boils down to downloading the LIKEtoKNOW.it app – where you can immediately shop my grams. Love all of your outfit!! I love your outfits! 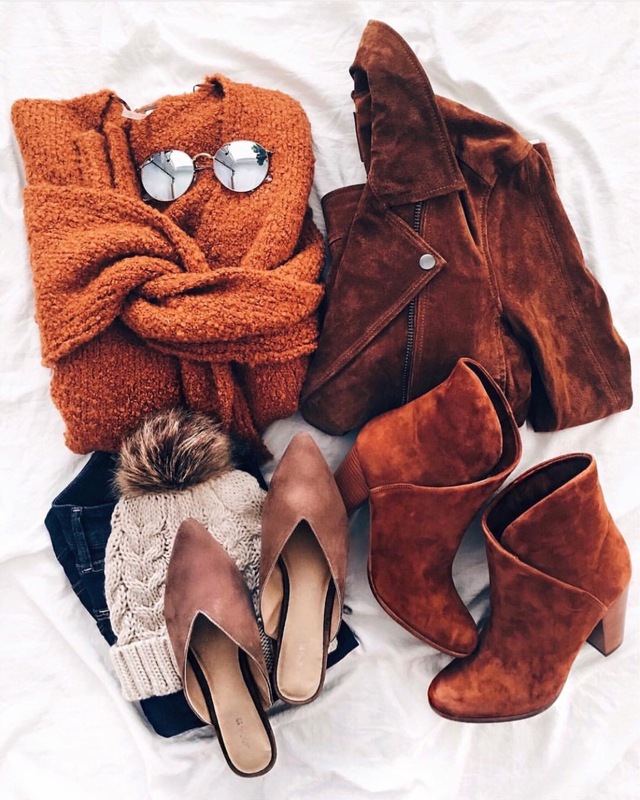 Autumn is such a wonderful season for fashion! 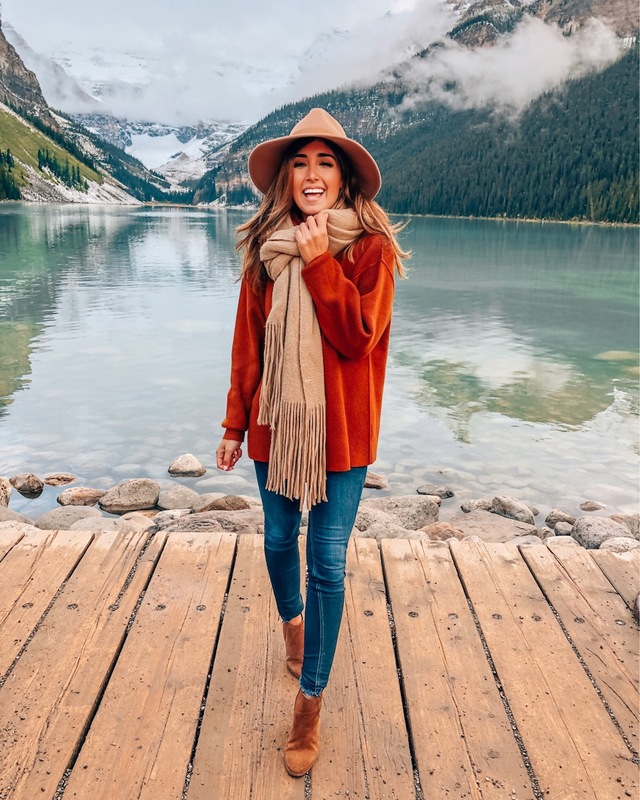 Loving all the fall inspo! 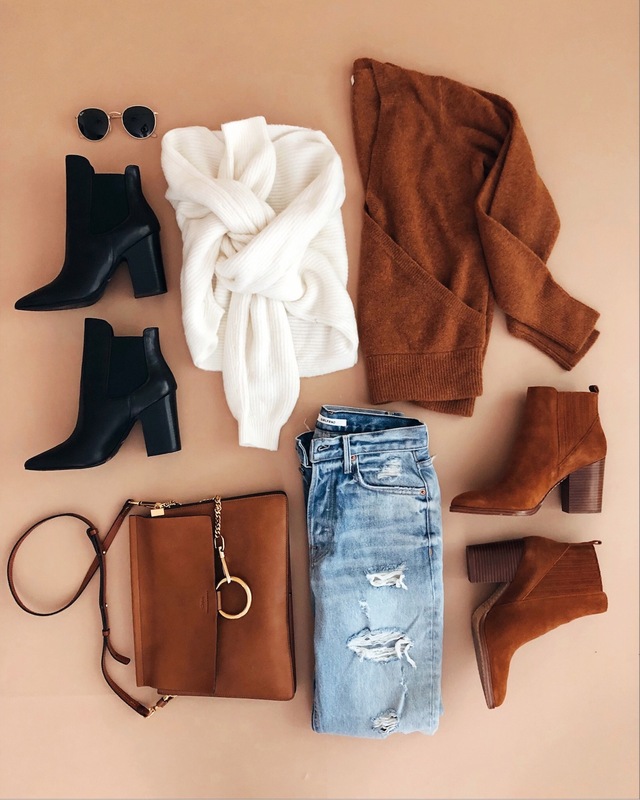 I really need that Madewell wrap sweater! Great post! All these outfits are gorgeous, and That scenery is amazing! I’d love to visit up there!